Hello, here is a pic of my bud, BBB. Or BB for short. Hi there! Your little buddy is adorable! 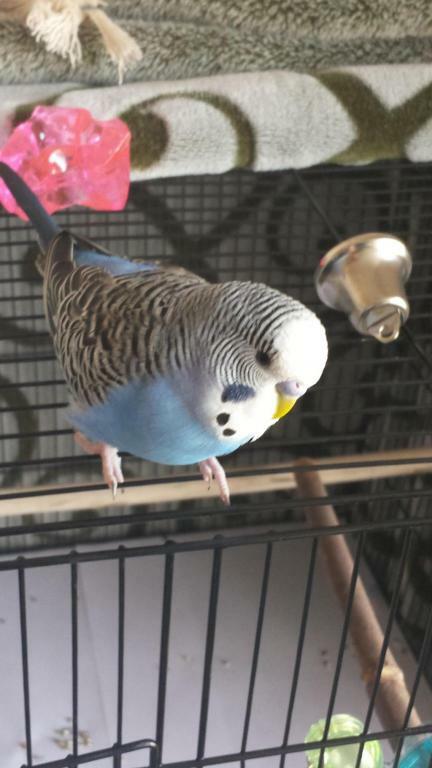 What a sweet little budgie!